Features sturdy components and completely smooth power delivery. Offers unmatched overclocking capabilities and enhanced performance with the lowest temperature. A special 8-layper layout that allows OC Formula supports Quad-Channel memory. 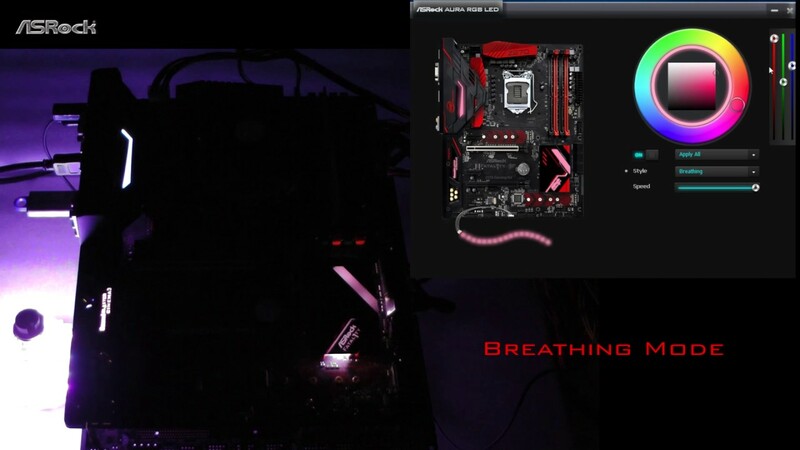 Ideally designed for extreme memory overclocking with huge potential and stability. Supports up to 450W CPU with airflow. Extra-large aluminum alloy heatsink along with heatpipe that effectively take away heat from the MOSFET, so that your whole system may perform more stable. Retry Button – Restart system immediately with cold boot when the system needs to be forced shutdown or retry the same BIOS setting by training again. Reset Button – Quickly reset the system without cold boot. BFG Button – Enforce system to boot as default but keep BIOS setting if pressing this button during power cycle. Use the onboard switch to activate LN2 Mode and disable the CPU’s thermal protection. It’s your chance to learn a few tricks from the champion. 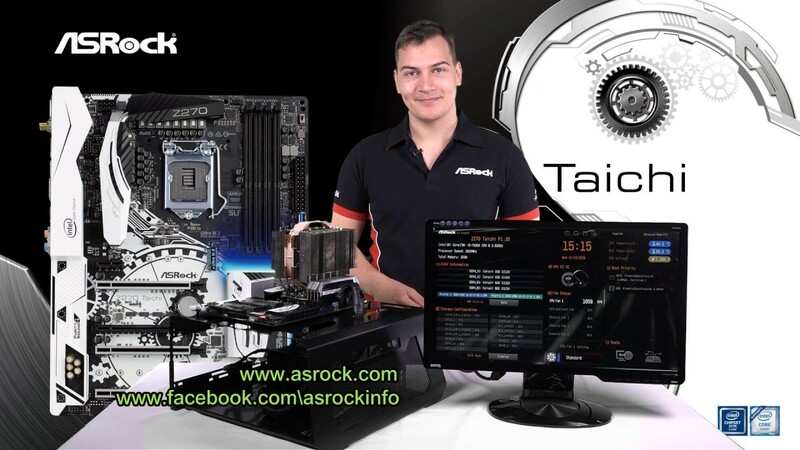 The legendary overclocker Nick Shih has added a few presets for different levels of overclocking. Specifically designed for perfectionist that wish to fine tune every tiny little aspect of their personal computer. *The supported voltage multi-adjustment may vary by processor type. *If you install CPU with 44 lanes, PCIE1/PCIE3/PCIE4/PCIE5/PCIE7 will run at x16/x0/x0/x16/x8 or x8/x8/x8/x8/x8. If you install CPU with 28 lanes, PCIE1/PCIE3/PCIE4/PCIE5/PCIE7 will run at x16/x0/x0/x8/x4 or x8/x8/x0/x8/x4. If you install CPU with 16 lanes, PCIE1/PCIE3/PCIE4/PCIE5/PCIE7 will run at x16/x0/x0/x0/x4 or x8/x0/x0/x8/x4. Please note that the 3-Way SLI™ configuration varies depending on processor type. **If you install CPU with 28 lanes or 16 lanes, PCIE6 will be disabled. ***4-Way CrossFireX™ is only supported with CPU with 44 lanes or 28 lanes. ****3-Way SLI™ is only supported with CPU with 44 lanes or 28 lanes; 4-Way SLI™ is only supported with CPU with 44 lanes. If M2_2 is occupied by a SATA-type M.2 device, SATA3_5 will be disabled.